A new level of convenience with easy-to-carry design and rapid deployment. 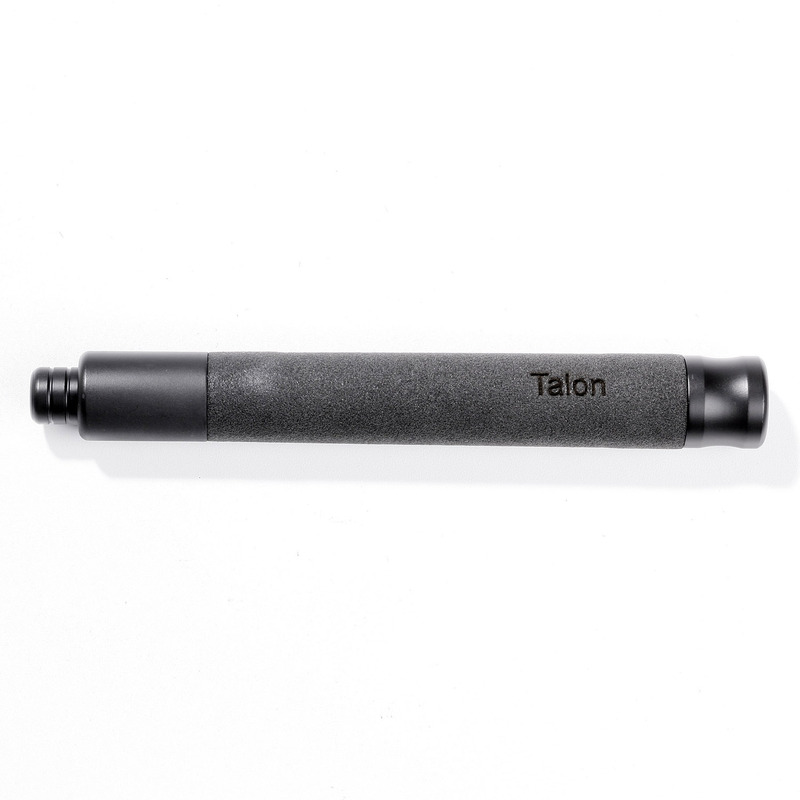 The Talon Baton from ASP features extended tip expansion and pushbutton retraction. Revolutionary technology utilizes two opposing discs that cam into an internal groove that is machined into each tube. Lockout is simple, stable and secure. Positive expansion complements pushbutton retraction. 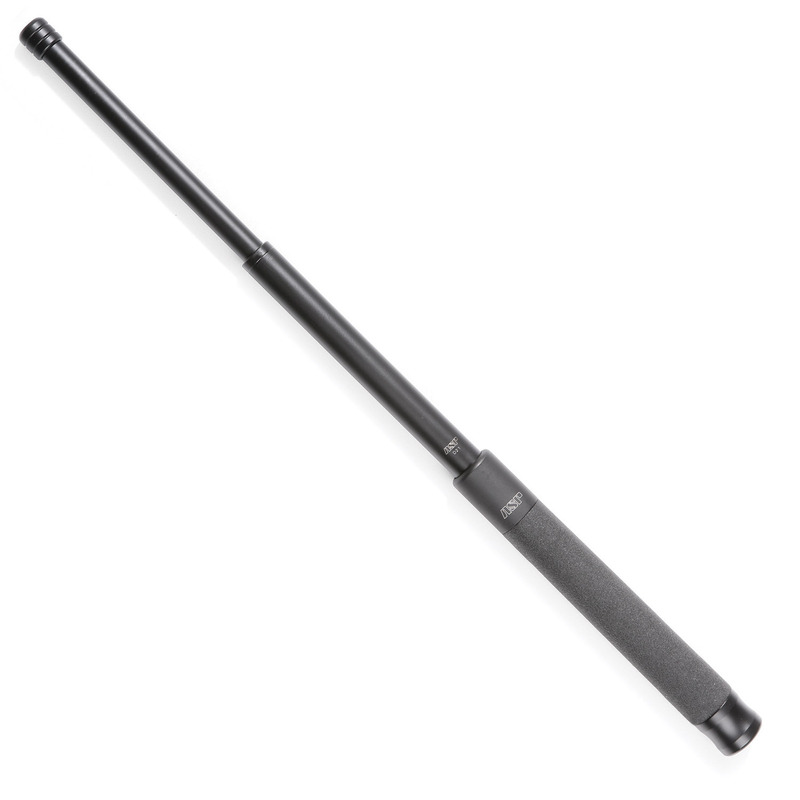 In this baton you will find the premium materials, exceptional workmanship and flawless function of ASP. All combined in a pushbutton design with minimal parts. 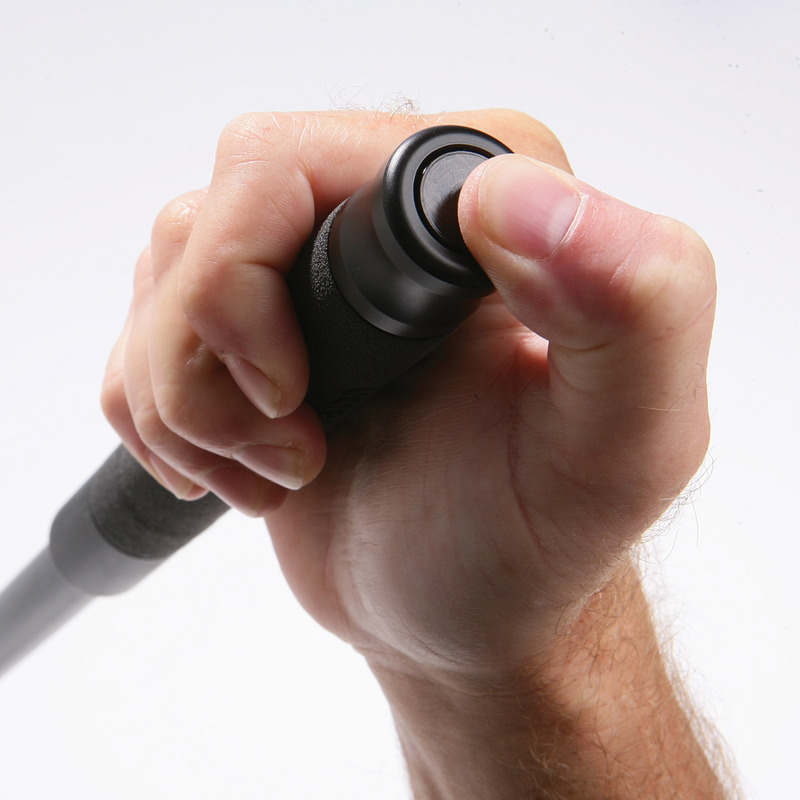 This is a baton with quality, durability and performance in every detail. This is the next generation of intermediate force.